Staten Ireland Festival this weekend, 6/9 and 6/10! How It’s New York: It’s Staten Ireland this weekend as one of the first Irish Festivals of the summer takes place: the Staten Ireland Irish Fair! 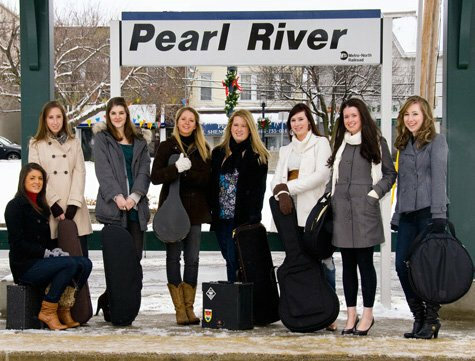 How It’s Irish: Piping, Irish bands, Irish dance and vendors of course. NOW it’s summer! The Festival supports the St. Columcille Irish Center, which “promotes the knowledge and awareness of the Irish people’s history, and our contribution to the development of the New York City metropolitan area.”. 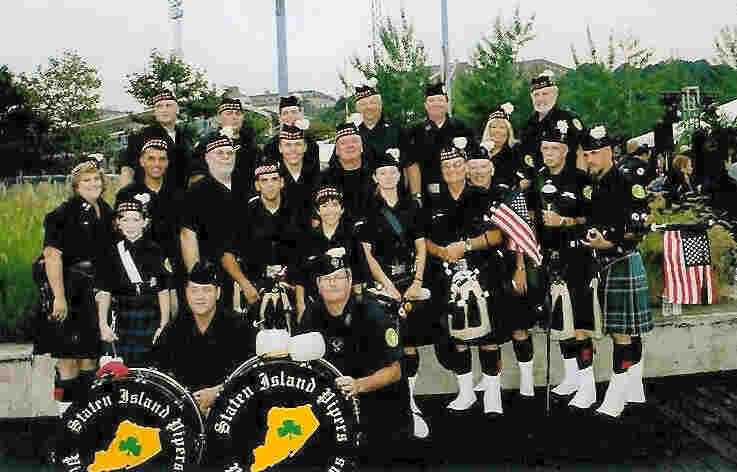 The 14th annual Staten Ireland Irish Fair is this coming weekend! The fantastic BARLEYJUICE are playing Saturday at 4:15pm, followed by the Canny Brothers. Also on Saturday Linda Hickman, Doug Barr and Iris Nevins will perform with session players invited to sit in, From 12:00-2:00pm. 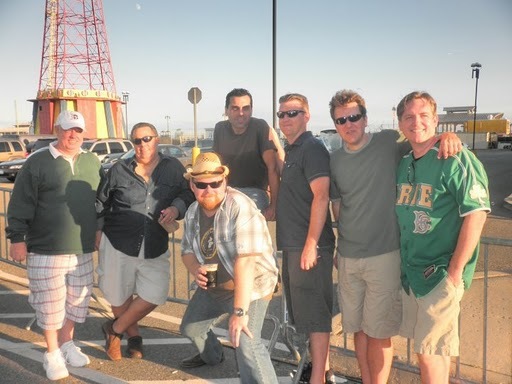 The 14th Annual Staten Ireland Irish Fair will be held on Saturday June 9th & Sunday June 10th, 2012 at 777 Seaview Ave and Fr. Capodanno Blvd, South Beach, Staten Island. 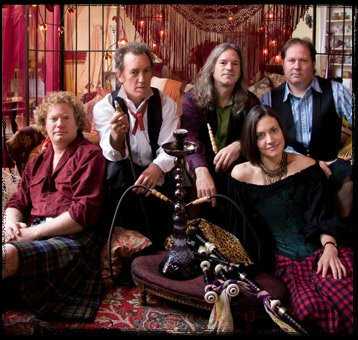 We have a little soft spot here at New York Irish Arts for Barleyjuice– Michelle Woods, books editor, and I first heard them at a Tartan Day event in NYC– later she hired them for her wedding to Michael Reisman. Detailed schedule after the jump! Just so all who play realize, “Wild Goose” Will not just perform but other musicians are invited to play session style so bring an instrument. 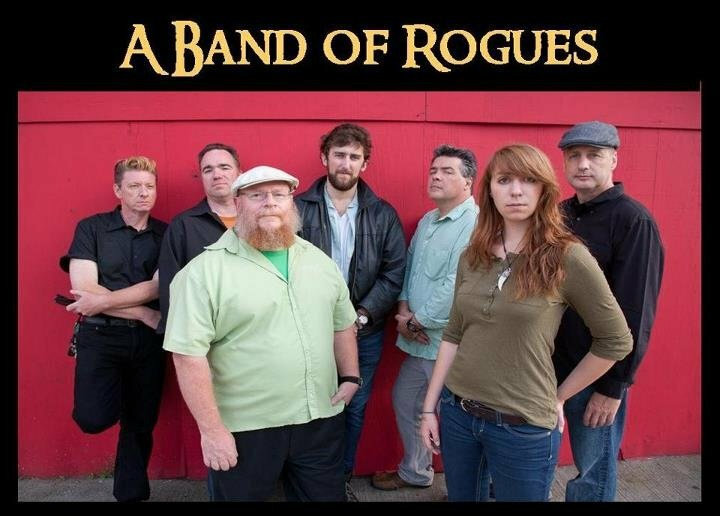 Once again, we will present some of the hottest Irish Fair talent with a very impressive music lineup. Our Fair Hostess, Fiona Molloy, a guitar troubadour in her own right who has been on the music scene for over 35 years, is presenting performers from all over the globe. 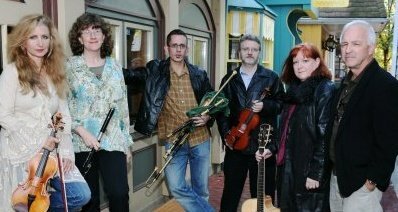 Go to the Entertainers Page as well as the Schedule Page to learn about all the artists who will play our three stages at this, the 14th Annual Staten Ireland Irish Fair. Full Schedule after the Jump! Please remember that even though it takes place outdoors, the celebration of Mass is a sacred and reverent event. 2012 Staten Ireland Irish Fair Chairman: Marty Crimmins.